So, I decided to stop 'biting' through my rantings. Think of it as my new year's resolution. Alas, like all resolutions, we break them. But in my case, it comes with good reasons. You see, my best pal (Cassian) recently went on holidays to Coruscant where he met up with some old pals. Lo and behold, he told me a tale of the dangerous persuasion kind. And since I am still feeling the sentiments from Rogue One, I will use all the visuals from my all-time favourite film series in retelling my story. One Father Sidious' wife met a random stranger known as Korr Sella. Mrs Sidious asked Korr Sella if she has single brothers to marry her only daughter, Brianna the Handmaiden. Korr Sella said 'No', but her brother has a friend, Cassian, who was visiting. Mrs Sidious asked her to introduce Cassian to the family. Cassian being nice (and who by the way, is still training in Corellia) agreed to meet the Sidious family. Father Sidious asked Cassian, on the second meeting, to marry Brianna (she is not uneducated) who is by the way, 'slavishly' obedient to the tee. 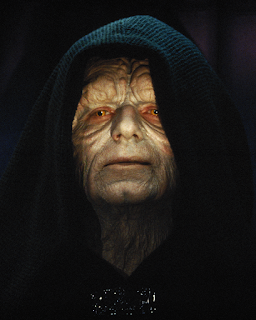 If Father Sidious say, 'Shut Up', 'Go to your room' etc, she would obey him. What do you expect, she is after all a handmaiden and worst, a Sidious! Father Sidious even persuaded Cassian to come to their lair many times and even wanted to send Cassian off at the Terminal. Mother Sidious had also been aggressively contacting Korr Sella daily to persuade her to convince Cassian to marry Brianna. Arghhh... I can't believe that this is happening in this modern age and in a cosmopolitan city! I find the whole matchmaking/introduction thing very dubious. Why would you want to quickly marry off your only daughter to a complete stranger tout de suite? C'est ne pas normale. I sense an ulterior motive. As per Admiral Ackbar, "It's a Trap!" Cassian seems confused and afraid but he seems to be drawn into Father Sidious' trap. He doesn't seem to want to listen to his friends (me included) on why he shouldn't rush in. Doesn't he know that only fools rush in? I told Cassian about how a Sidious used the same tactics on a close relative. The cajoling, constant calling and pushiness were too much. That Sidious family even used religion to justify their behaviour. But that relative remained firm and said 'No'. Phew! Can you imagine being related to a Sidious? I shudder at the thought. I am going to tell 6 real stories in 6 separate postings to highlight the endings of such an insidious game, and why Cassian will be making a big mistake to listen to Father Sidious. And if after reading the 4 stories, Cassian still decide to marry this not-Jyn Erso and ignore our kind advice, well, I'm not going to bother ranting to him anymore. You know, for the first time in our long and close friendship, Cassian said and did some mean things to me, perhaps under Father Sidious' influence? Apparently, according to Cassian's best friend, K-2SO, the family Sidious seemed like one who would force Cassian to sever ties with his friends. This, I don't doubt for Cassian was even afraid to answer my phone call when he was in their company. Sigh. 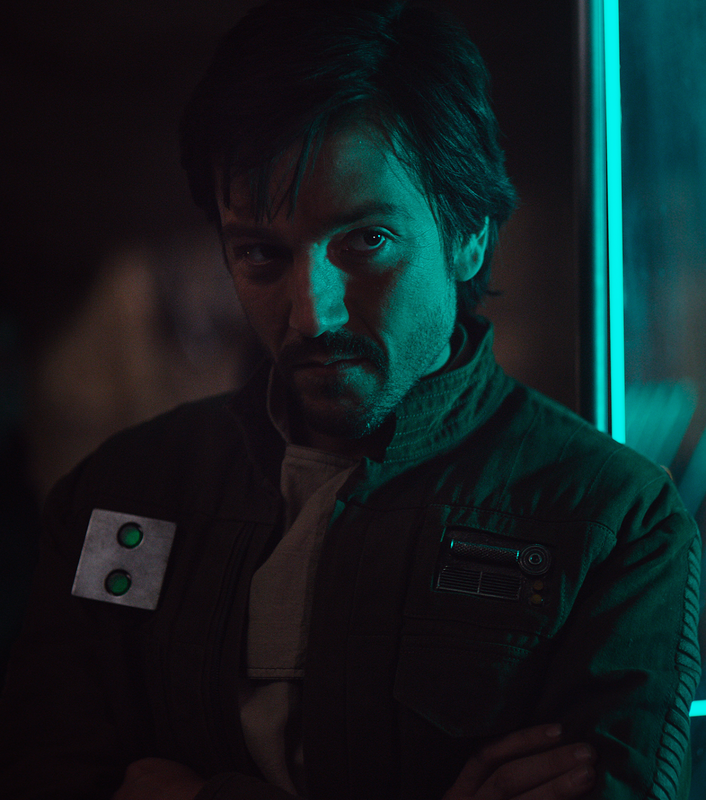 May the Force guide you to a rationale decision, Cassian.